Australia’s leading professional wrestling school is now recruiting! Ever wondered how to become a wrestler? 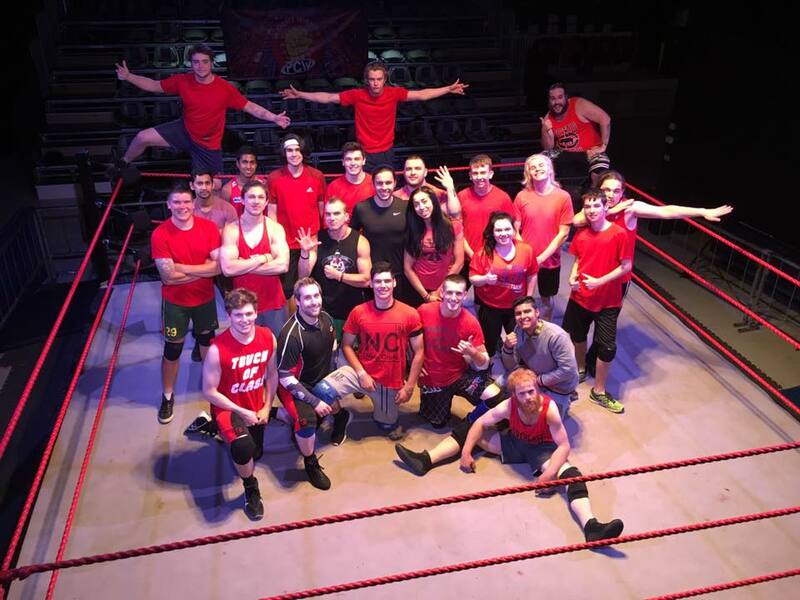 If you have ever dreamt about stepping in-between the ropes of a wrestling ring, now is your chance to make that dream a reality at the PCW Academy wrestling training school! 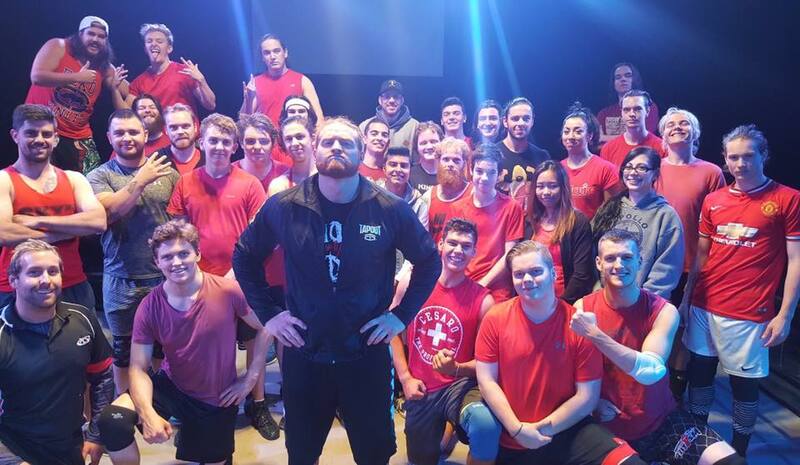 The PCW Academy is Ferntree Gully features three full sized wrestling rings and a coaching team of 7 to support you in your professional wrestling journey. HOW TO BECOME A MEMBER OF THE PCW ACADEMY? Complete the online application to book your Introduction Class. Successfully complete the mandatory two Introduction Classes. You can now join the PCW Academy and will be entered into Level 1. HOW MUCH DOES WRESTLING TRAINING COST? Unlike wrestling schools around the world, the PCW Academy does not charge thousands of dollars upfront for a fixed term program. Introduction Class is $100, which is the total cost for your two mandatory sessions. A once off Joining Fee after successfully completing the Introduction Class is $150. No Hidden Charges. Prices include GST.